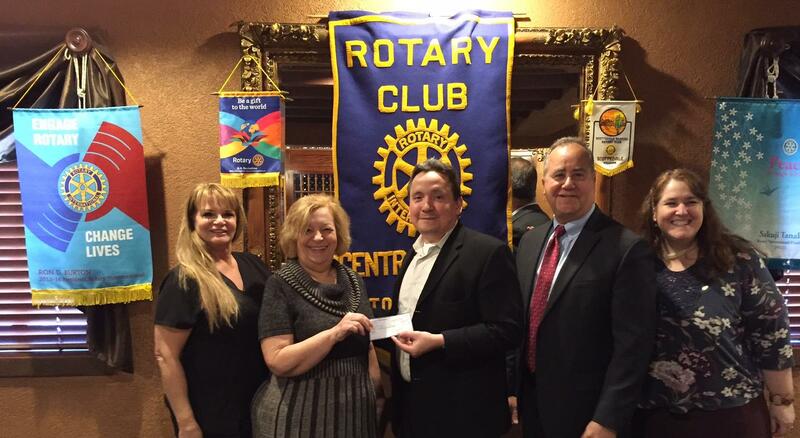 Recently, Central Ocean Rotary provided support and help to the Ocean County YMCA. We have sponsored various projects throughout the years for the Y and continue to support them. Pictured is Peter Rosario accepting the check.